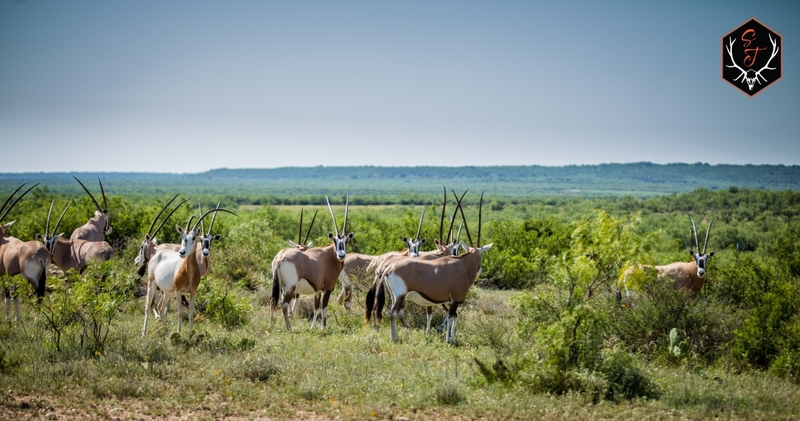 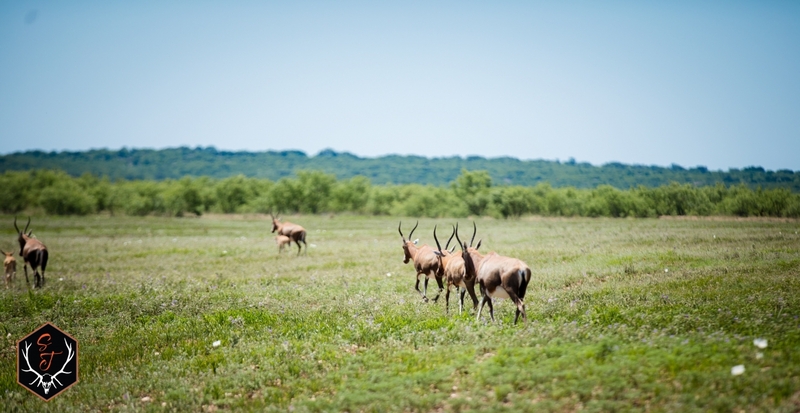 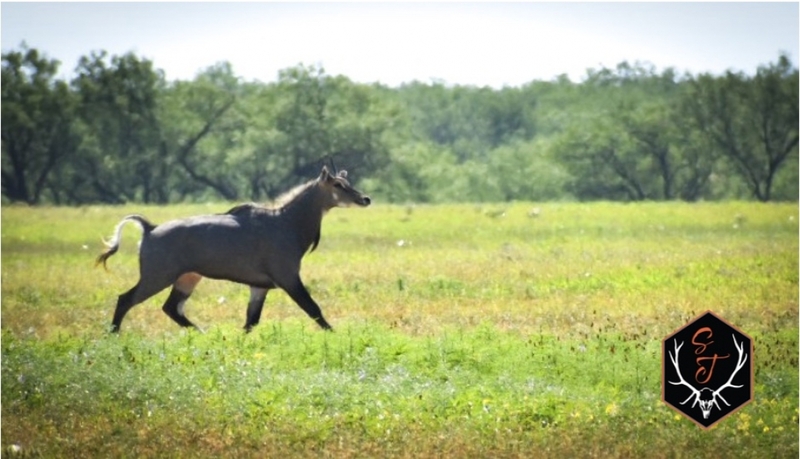 8+/- miles north of Eden, the Lucky 7 is a turn-key hunting ranch heavily stocked with various species of African plains animals and North American species of trophy big game. 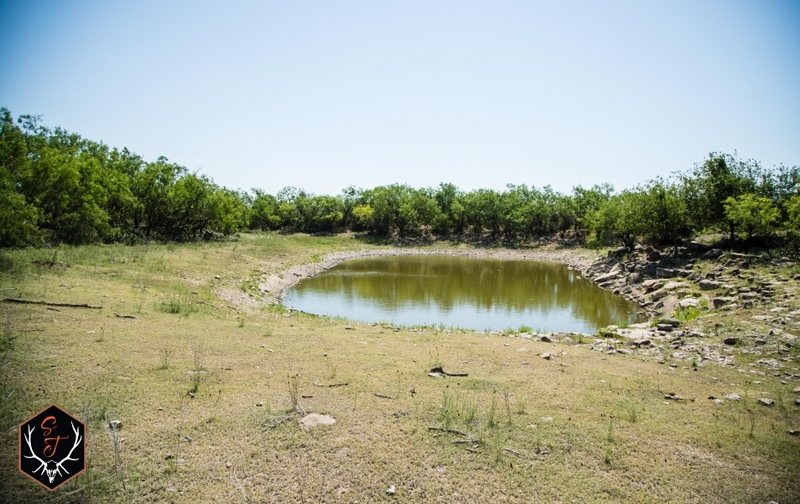 Over 13 year round stock tanks dot the ranch making water abundant. 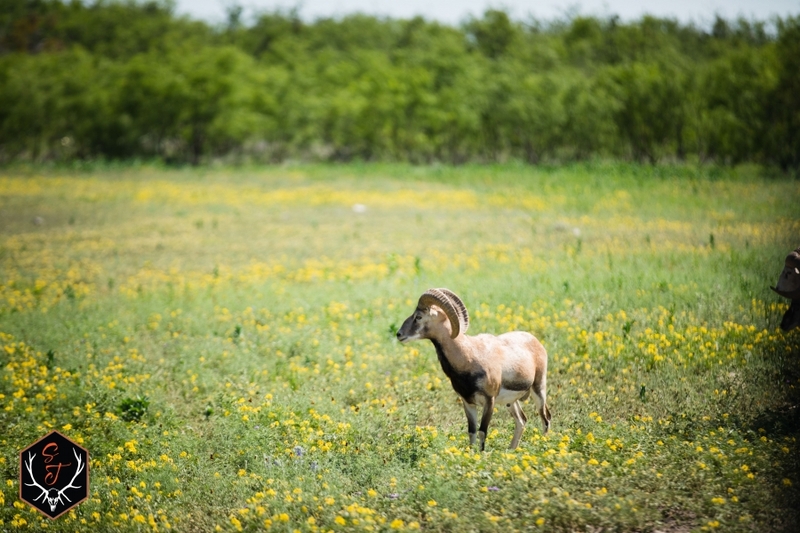 In addition, city water is provided to the headquarters and pastures along the highway. 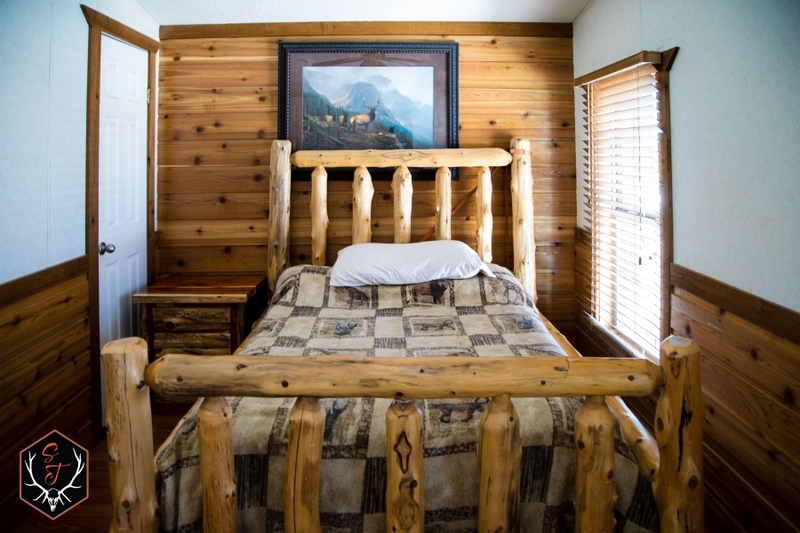 The main lodge and satellite cabins comfortably sleep over 20 guests. 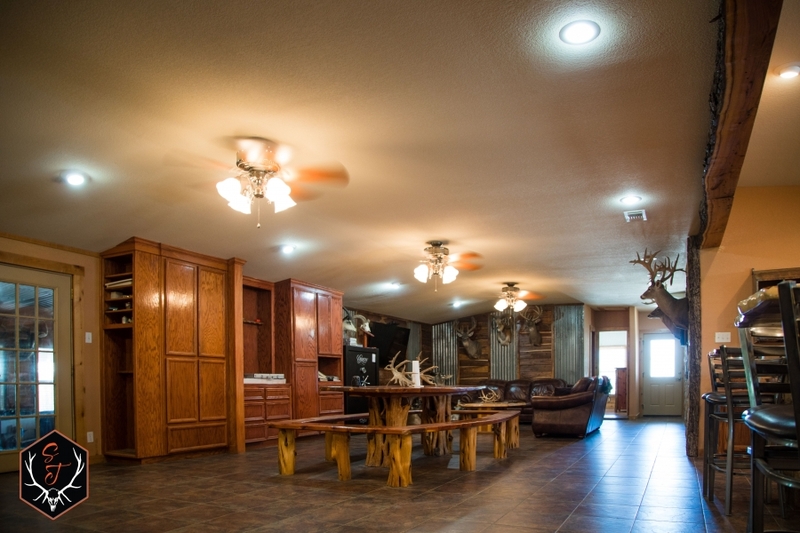 There is commercial grade kitchen and large common area for entertaining and relaxing between hunts. 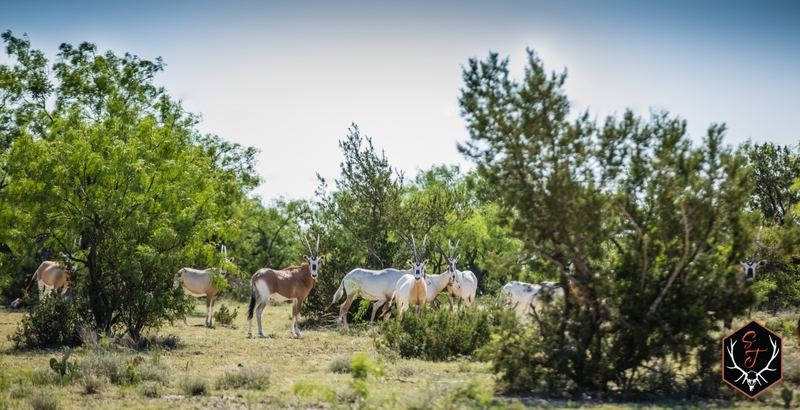 Entirely high fenced, tremendous blacktop frontage, scenic views, and incredible diversity in landscape and vegetation make this ranch one of a kind. 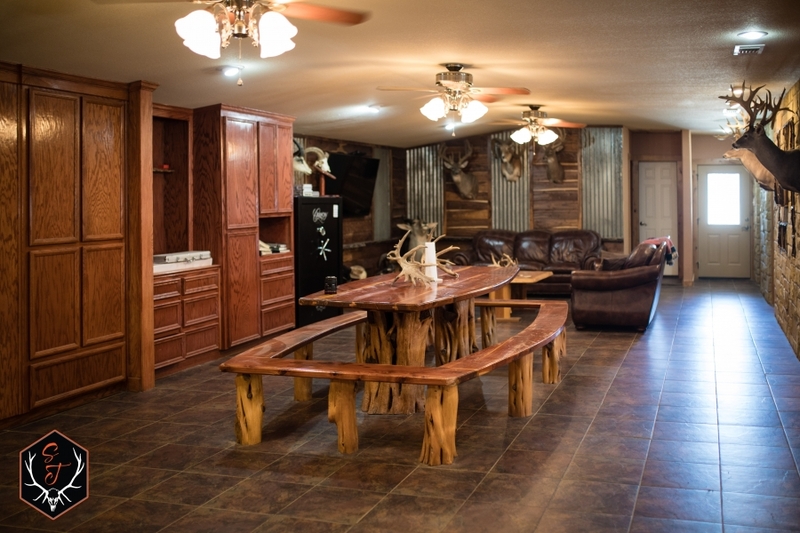 Call us for your own private viewing of this large slice of hunters Heaven in Eden, TX. 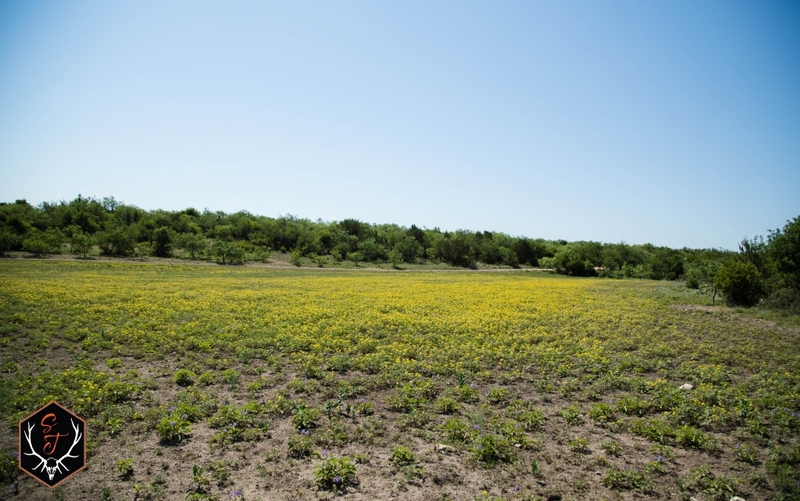 The land provides tremendous diversity, from elevations with great views, to rolling bottomland with tillable soils. 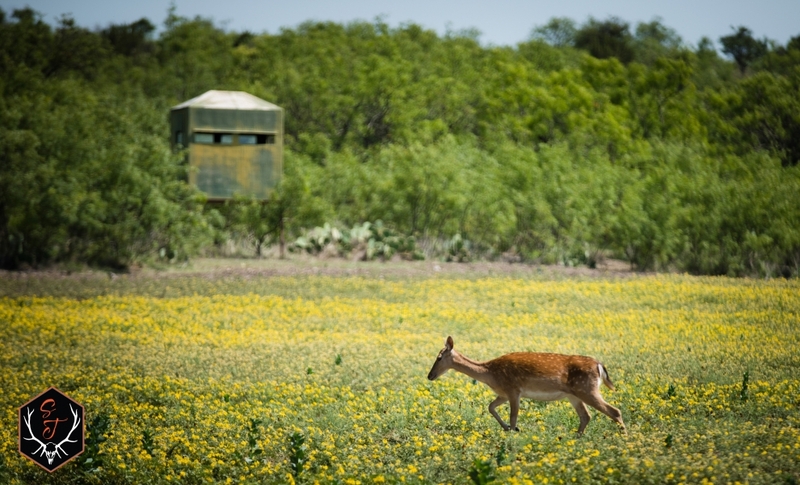 There are multiple fields and food plots throughout the ranch, predominantly in the bottomlands. 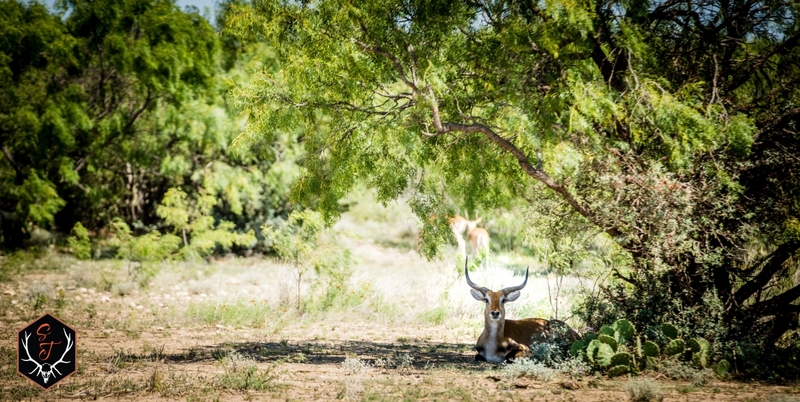 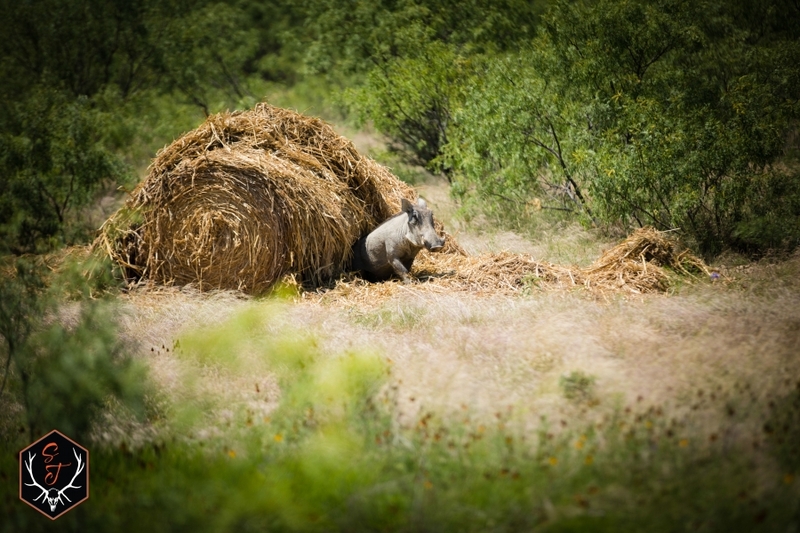 The remainder of the ranch is heavily wooded with mesquite, cedar, and live oaks providing adequate cover for wildlife. 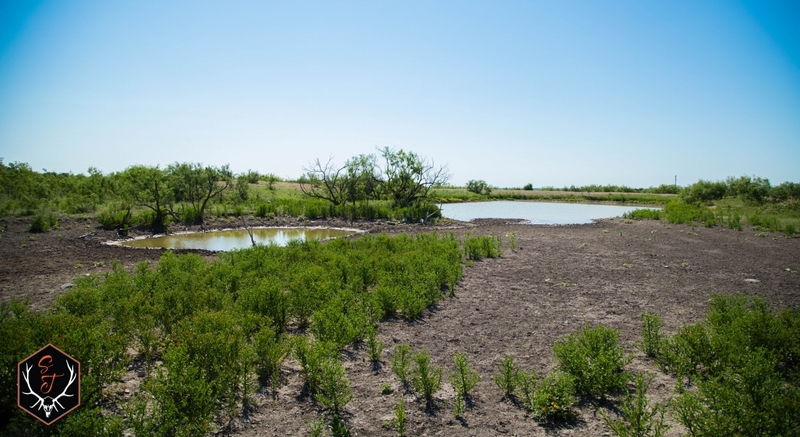 Over 13 large stock ponds provide year round water for the wildlife and are spread throughout the ranch. 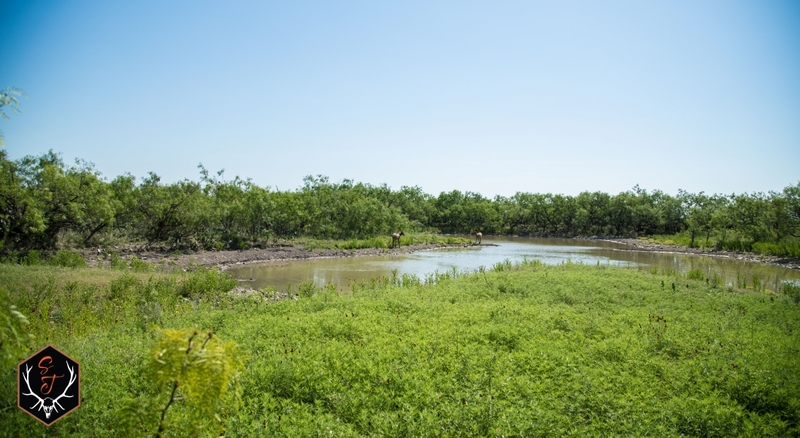 Multiple other areas collect and hold water seasonally along with seasonal creeks. 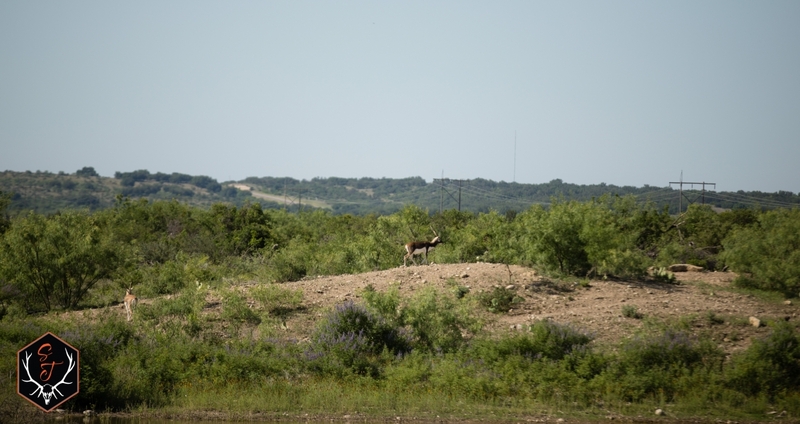 City water supplies the lodge and headquarters along with the pasture that borders the highway. 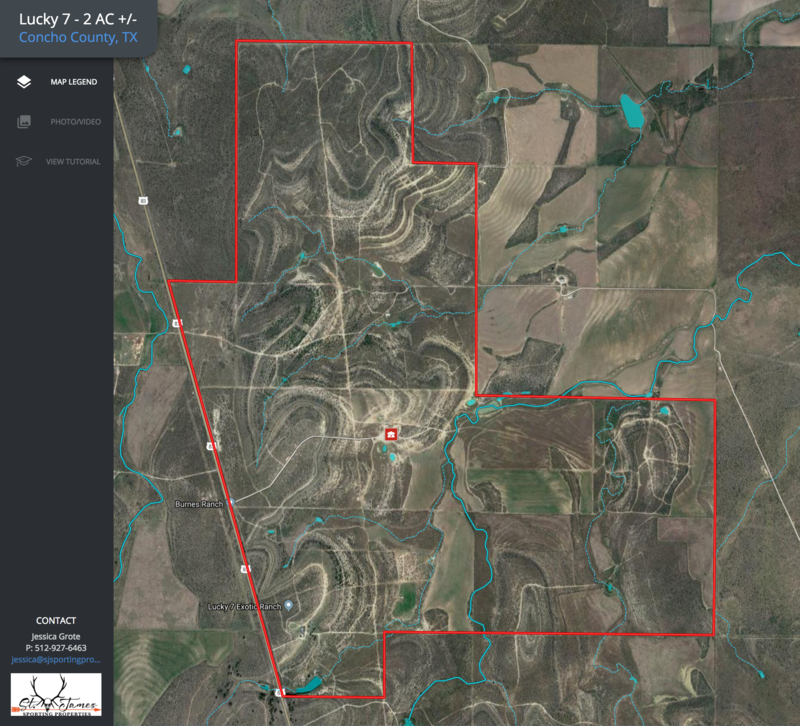 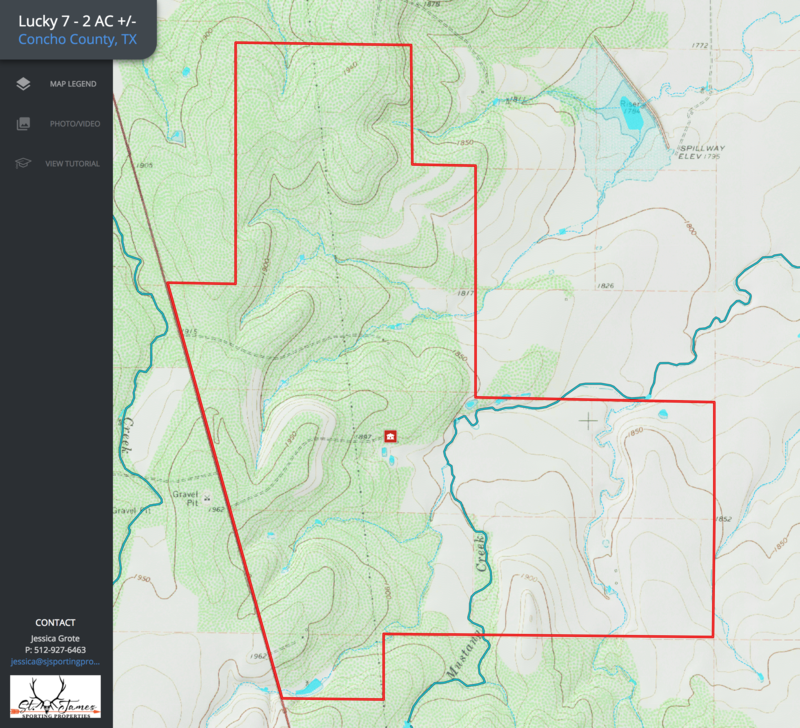 1.8 +/- miles of Highway 83 frontage access. 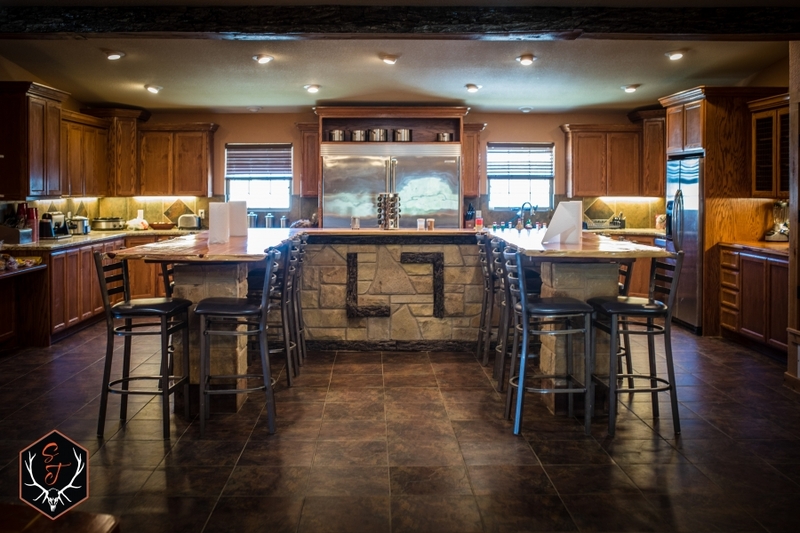 Ranch interior roads are well maintained and make it easy to access most of the ranch. 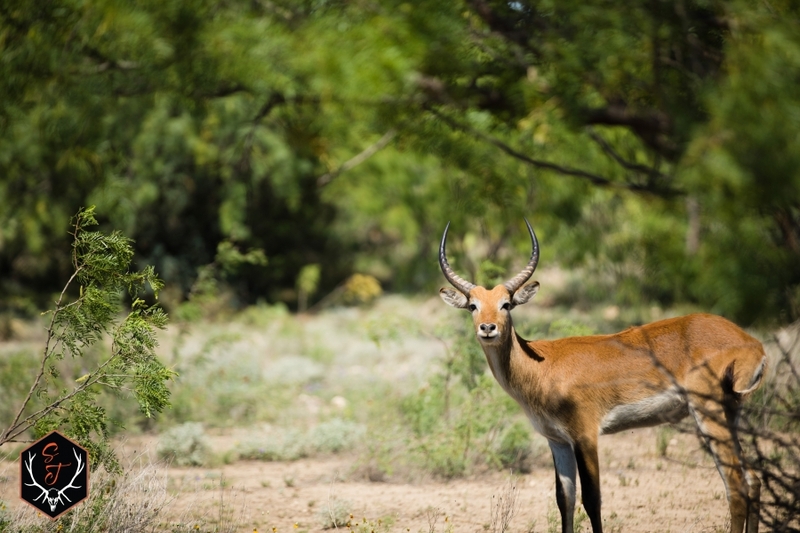 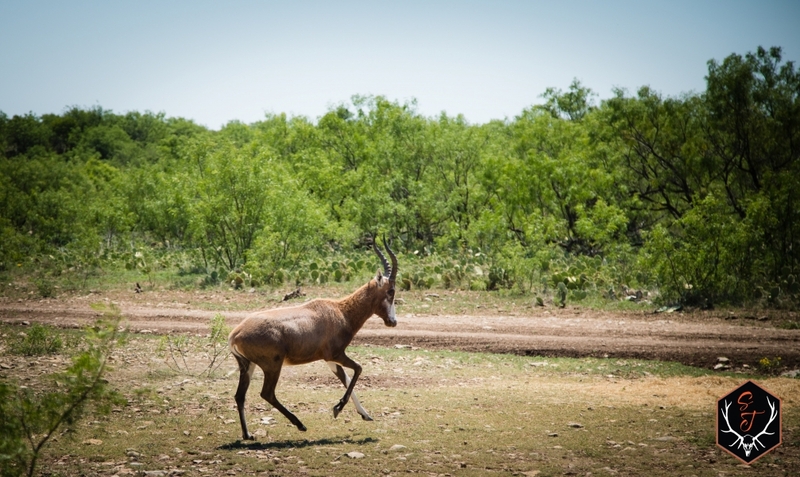 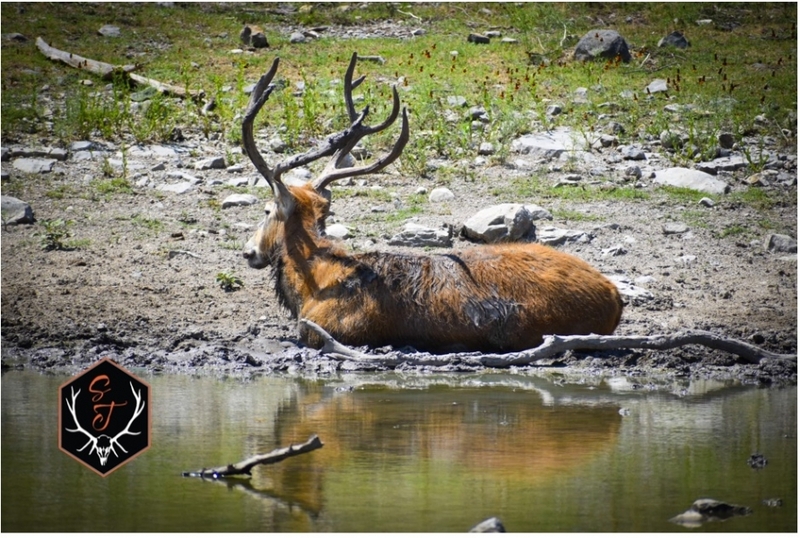 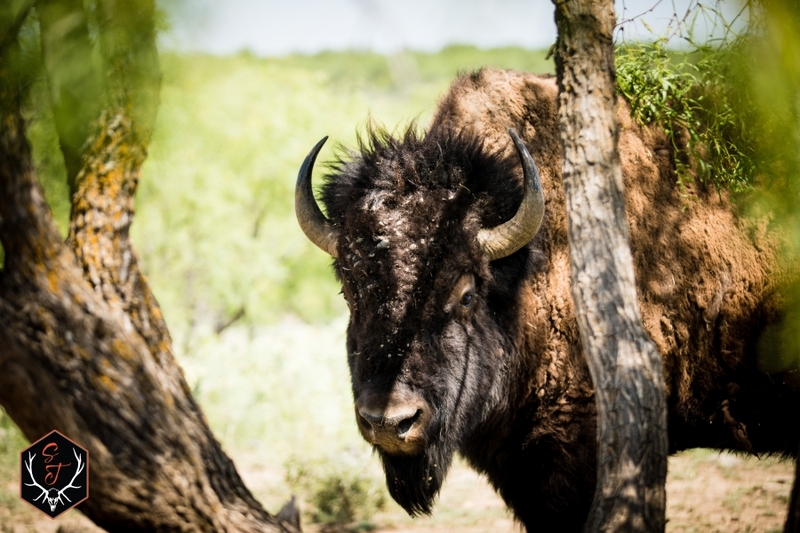 The ranch is completely stocked with multiple species of African game, Asian/Indian species, North American exotics, whitetail, and other native species. 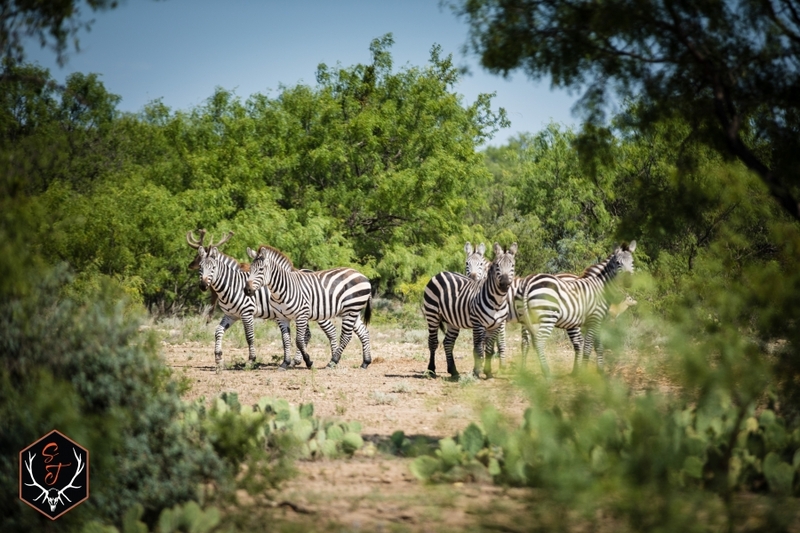 The exotics have been valued at approximately $2,250,000 +/- and are included in the sale of the property. 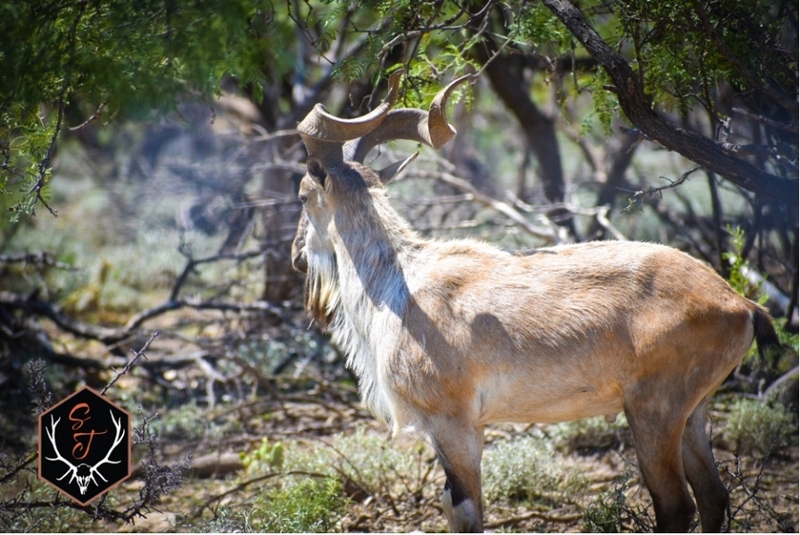 Income is made from selling hunts and also breeding and selling exotics to stock other game and hunting ranches. 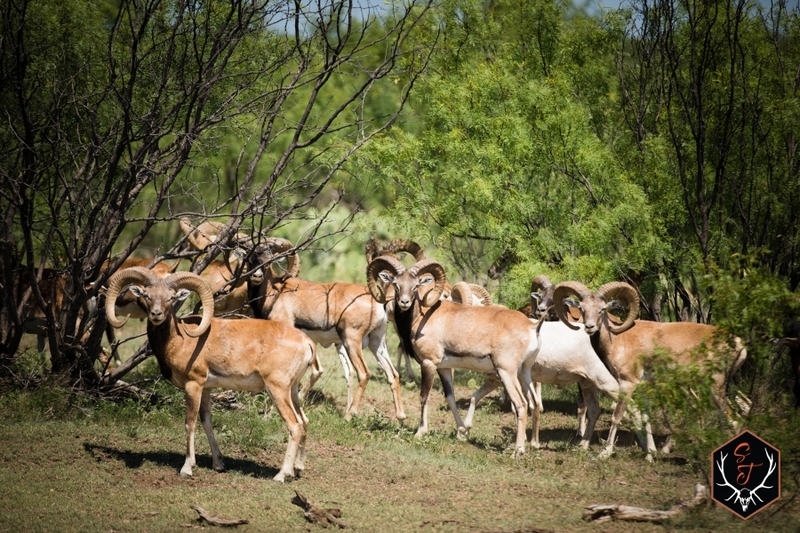 Purchasing all of the exotics is negotiable. 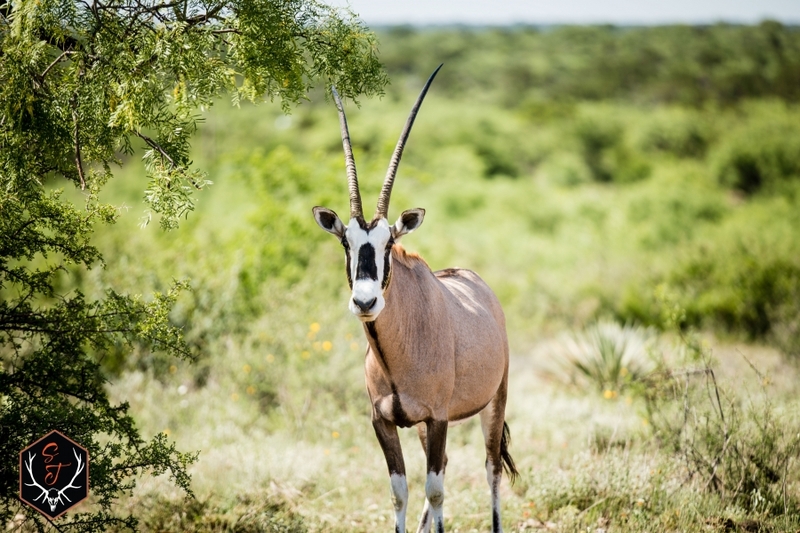 African Species- Blesbok, gemsbok, Scimitar horned oryx, cape buffalo, wildebeest, zebra, addax, lechwe, wart hog, aoudad, eland. 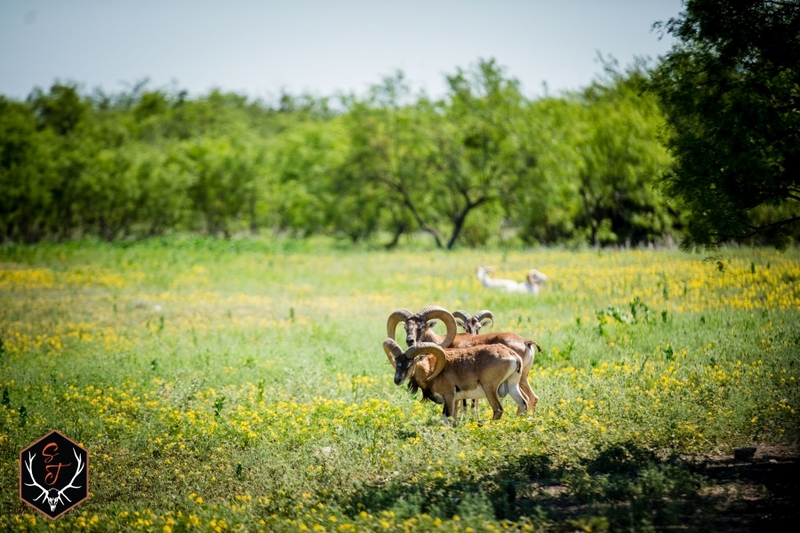 Sheep/goat species- Red sheep, mouflon, transcaspian, texas dahl, ibex x, markohr x, aoudad, cordova goats, tahr. 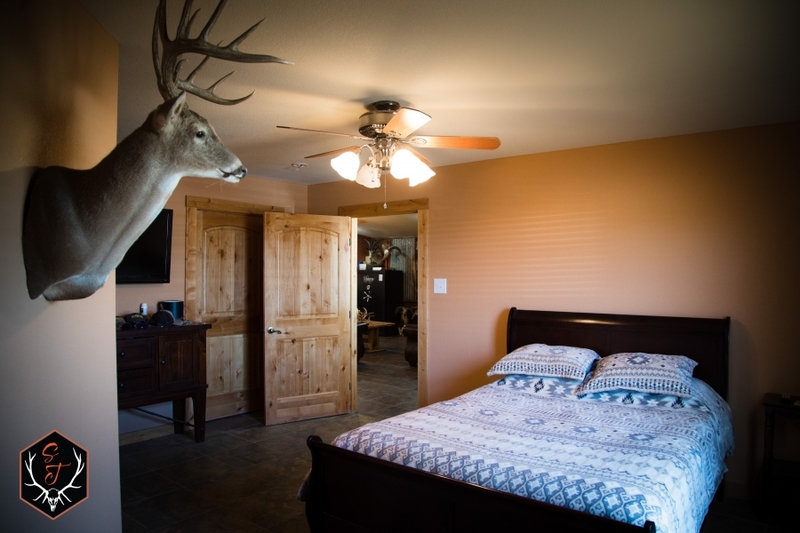 The main lodge has 5 bedrooms and 4 bathrooms and is just under 3,000 square feet. 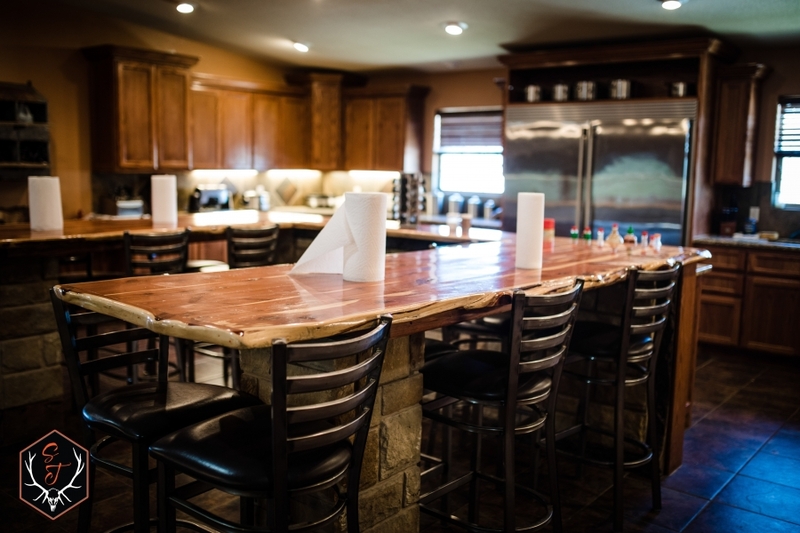 A large commercial kitchen and common area make cooking, cleaning, and entertaining hunters very easy and functional. 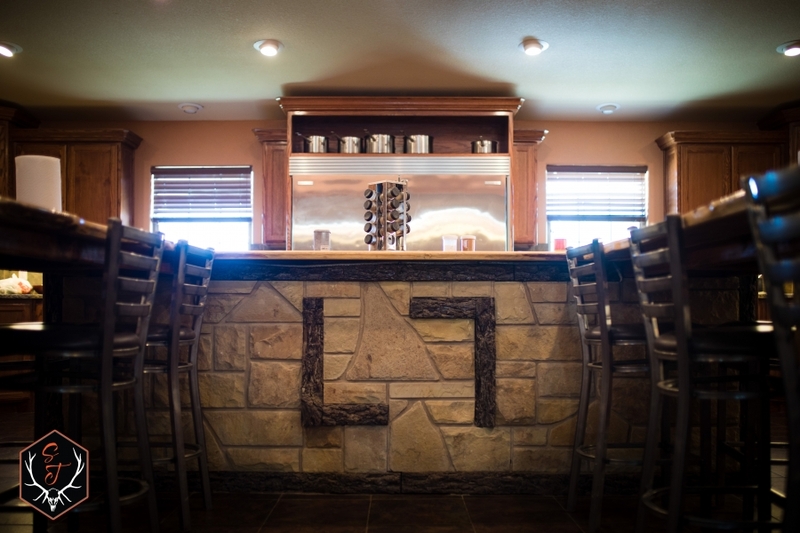 The lodge has a gas range and electrical heating and air. 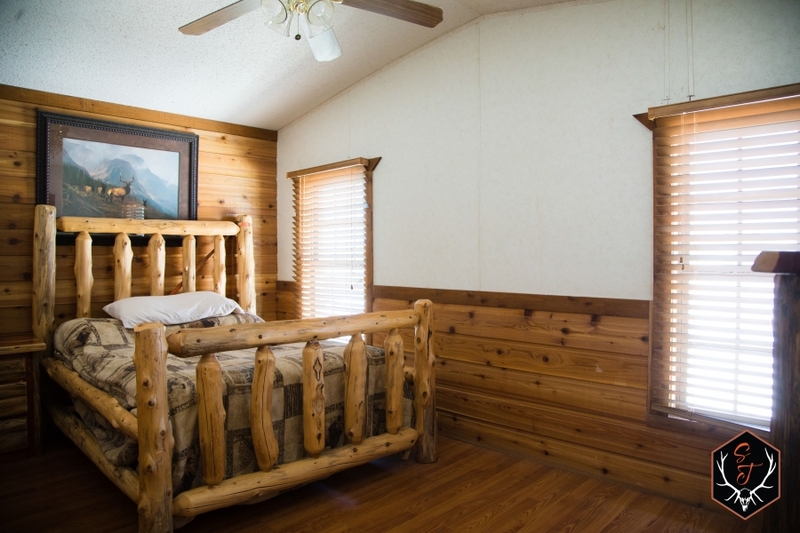 An additional 2 bedroom, 2 bathroom cabin can sleep up to 6 hunters/guests. 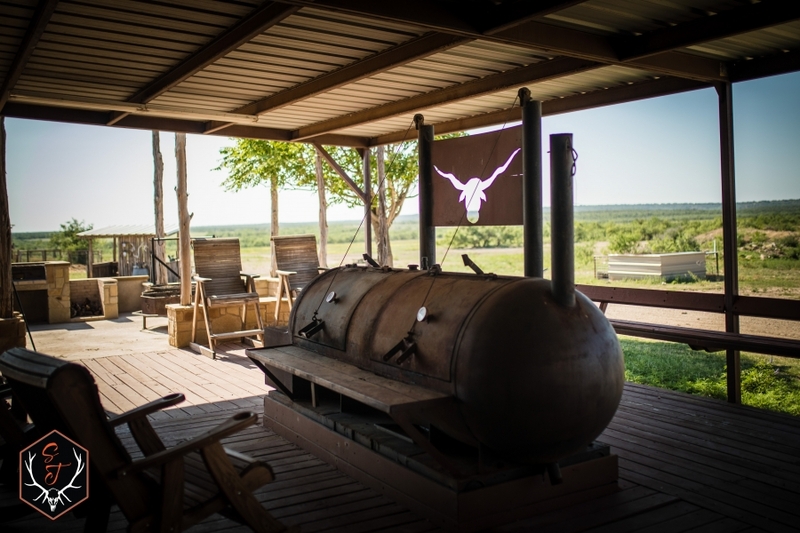 Walk in cooler, skinning rack, outdoor cooking and common area with firepit and barbeque pit. 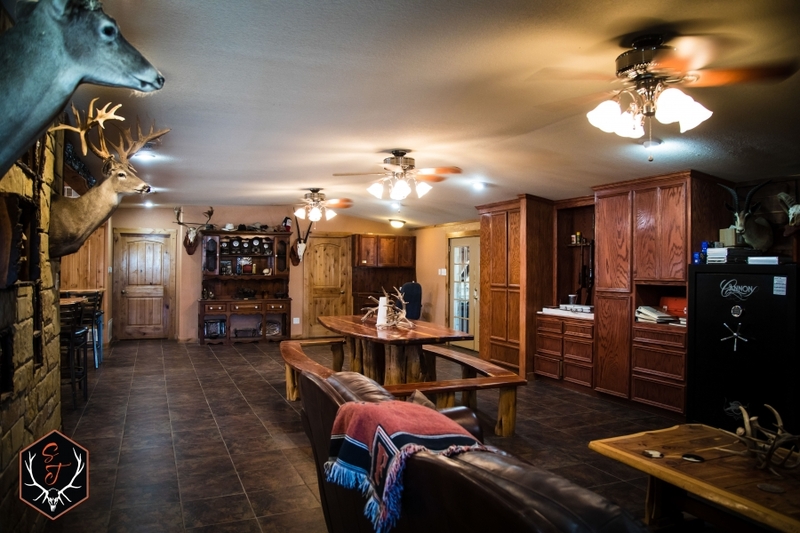 Multiple feed and storage barns, 3 sets of working pens. 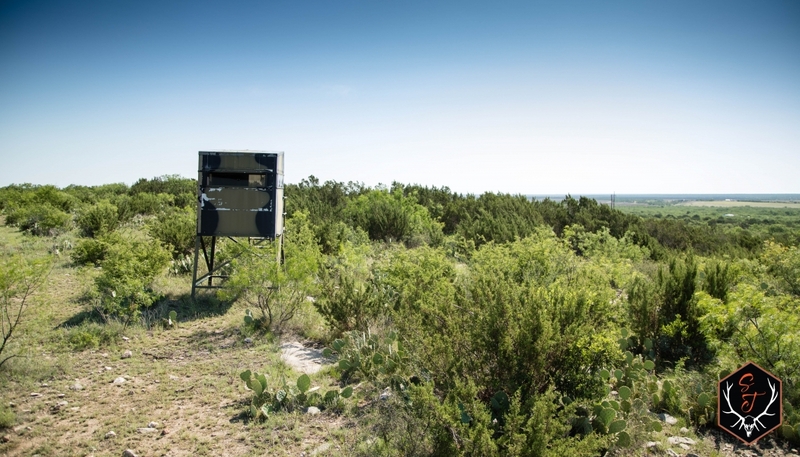 City water supplies the lodge, outbuildings, and pens at the headquarters. 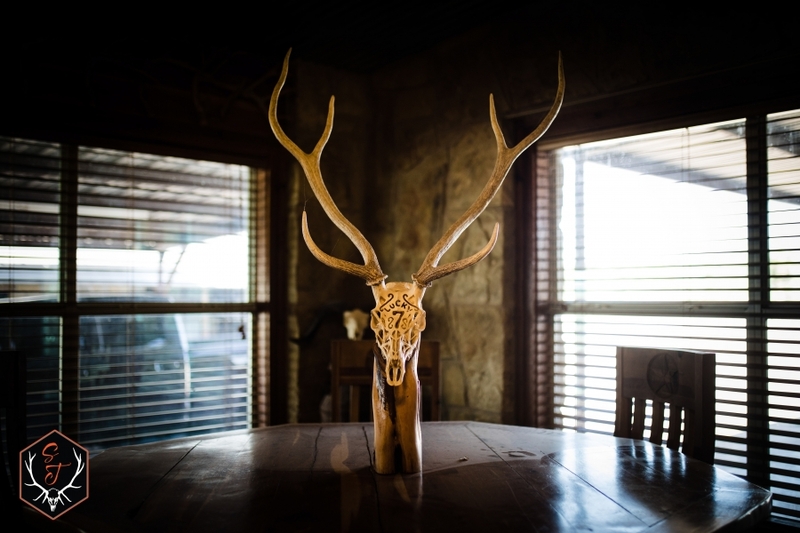 Heavily stocked with trophy exotics for year round hunting. 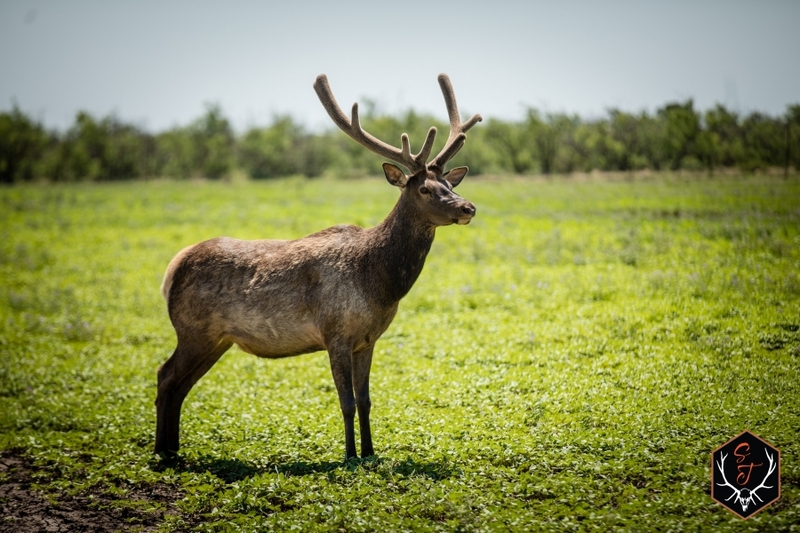 Native species can be hunted in their respective seasons. 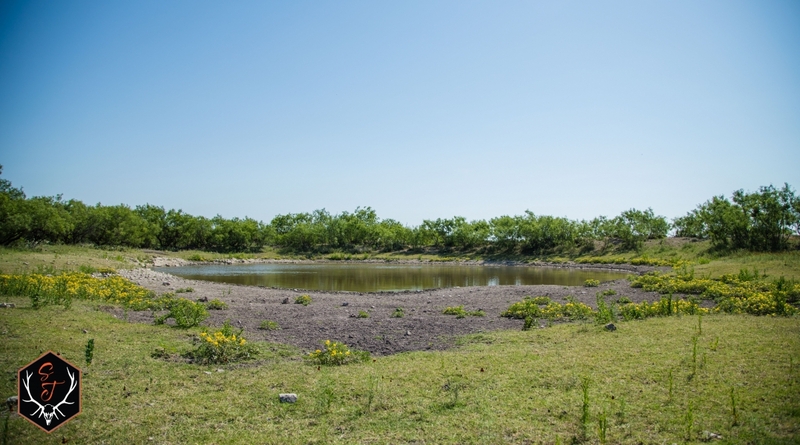 Several of the stock ponds are stocked with catfish. 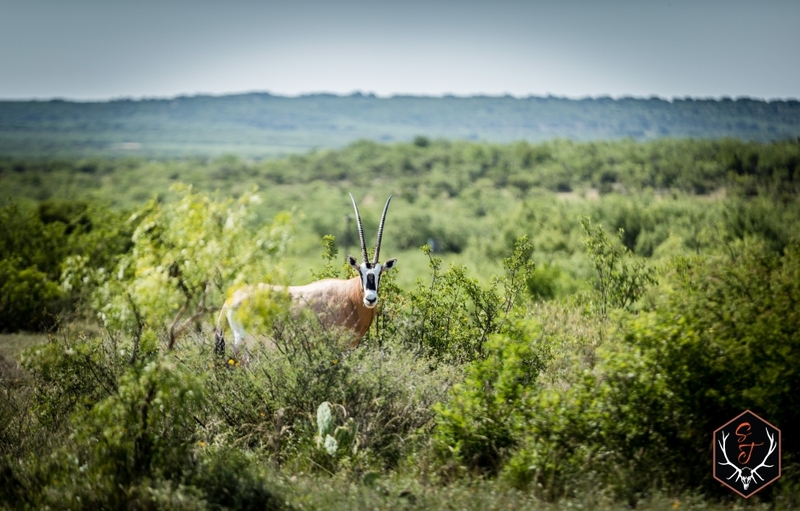 Hiking, ATVs, horseback riding, clay shooting, rifle and pistol range, and any other recreational activities can be done year round. 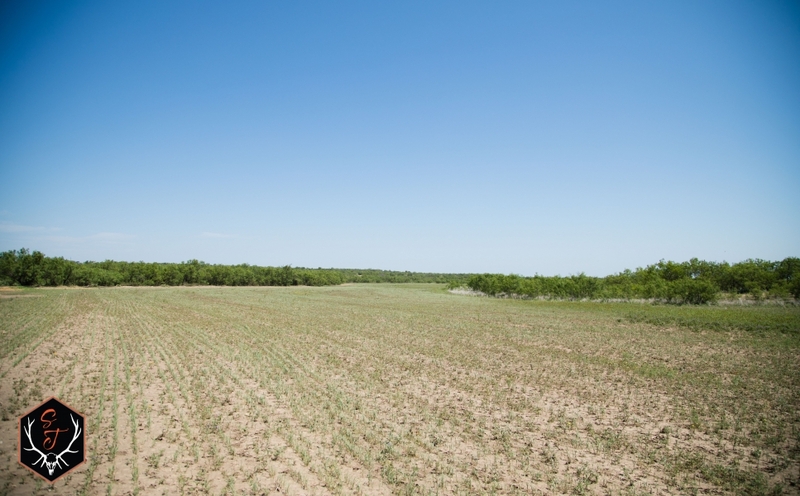 Only 30 minutes from San Angelo, Tx which is a large university town with an airport, shopping, restaurants, groceries, supplies, equipment etc. 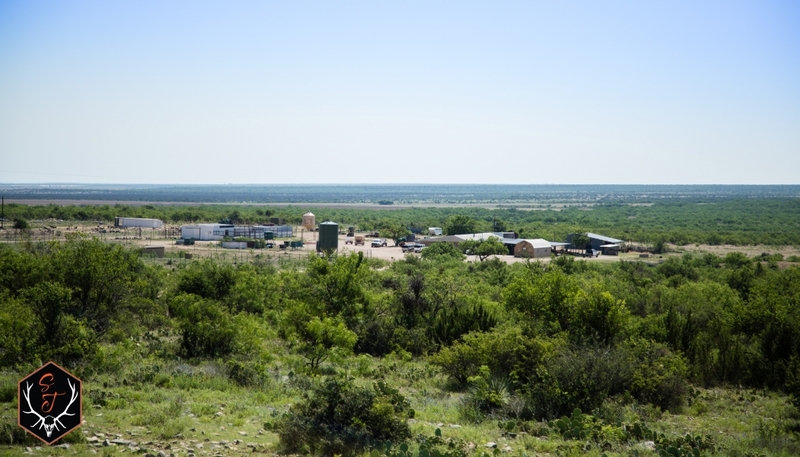 8 miles from Eden, TX where there is groceries, gas, etc.